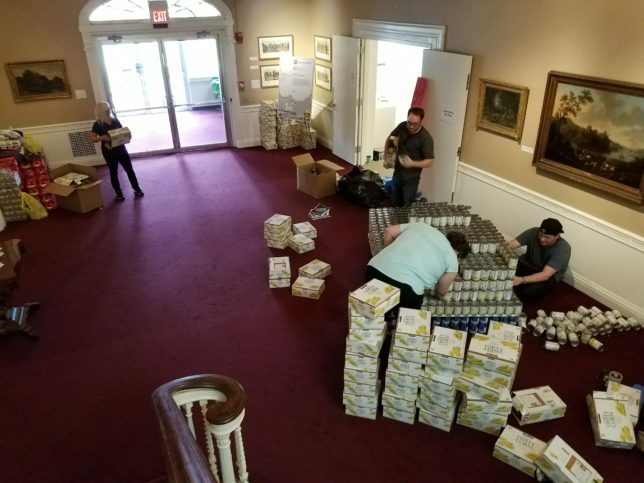 CANstruction is a competition created under the vision of uniting design and engineering through a unique and fun medium that improves the lives of the underprivileged and benefits local food bank programs. 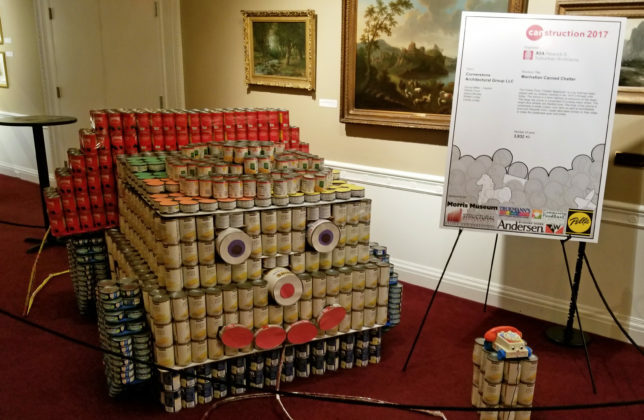 This charity event is part of a national program that calls upon teams of architects and designers to envision and create structures made entirely of canned food. Cornerstone Architectural Group’s team was thrilled to participate in this notable event once again this year. This year’s theme was Childhood Toys, and our entry build was The Fisher-Price “Chatter Telephone”. 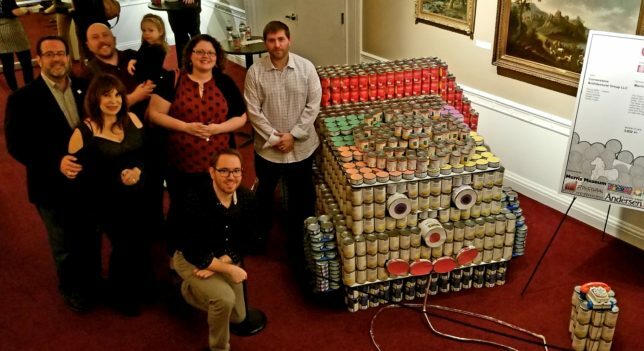 Our entry required almost 4,000 cans! After the build, all food was donated to a local food bank. Truly a great cause and effect.